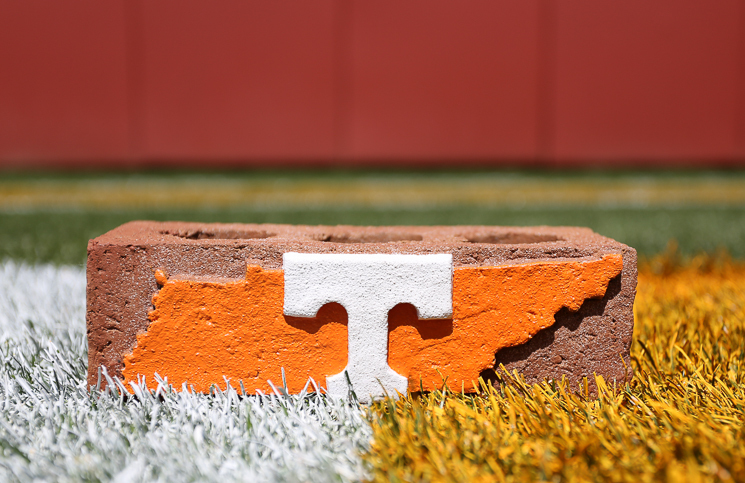 Two of Butch Jones’ biggest tasks since taking over at Tennessee have been to rebuild an offensive line that had its depth depleted in the Derek Dooley era and to reclaim Middle Tennessee as a stronghold for UT recruiting. He took a big step in both areas on Saturday morning with the addition of 2016 offensive tackle Ryan Johnson from Brentwood Academy. 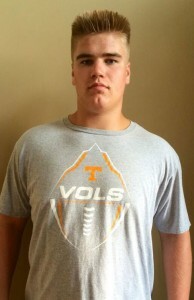 Tennessee has been the favorite for the 6-foot-6, 270 pound rising junior since offering him in February, but plenty of interest from the likes of Alabama, Ole Miss, Florida State and others came pouring in. In the end, Johnson felt comfortable enough to stick with the team he grew up cheering for. “It wasn’t just one particular factor,” Johnson told RTI. “There were a couple of them. Obviously the fact that Tennessee is my home school is a big factor, but also the coaching staff was a huge factor. I really like Coach Mo (Mahoney) and also I like the fact that the coaches have a great relationship with the players and each other and that was really important to me. Still, visiting Alabama and getting an offer from Nick Saban gave Johnson something to think about. The Tide clearly offers the better on-field product at the moment, but Johnson was more focused on what is being built at Tennessee. Tennessee gets an extremely long, smart and athletic offensive tackle in Johnson. He’s still filling into his 6-foot-6 frame and – even at 270 pounds – he still runs the 400 meter dash at around 55 seconds. Only entering his junior season in high school, Johnson says his recruitment is over. He only plans to visit Tennessee and, like Vic Wharton, Jalen Hurd and others from the greater Nashville area, he wants to help bring more talent to UT for the 2016 season. Rebuilding depth at offensive line – especially offensive tackle – is a huge priority for the 2015 and 2016 recruiting classes. Johnson gives the Vols a true offensive tackle frame that they can develop and hope to get ready to compete for a starting job by his third season on campus or so. That’s the pattern Jones would like to see develop as he fortifies the offensive line depth: Get quality players on campus, let them redshirt or at least develop for a year or two before throwing them on the field regularly. That’s not where UT is right now as a program, but additions such as Johnson can help the Vols get back to that point.